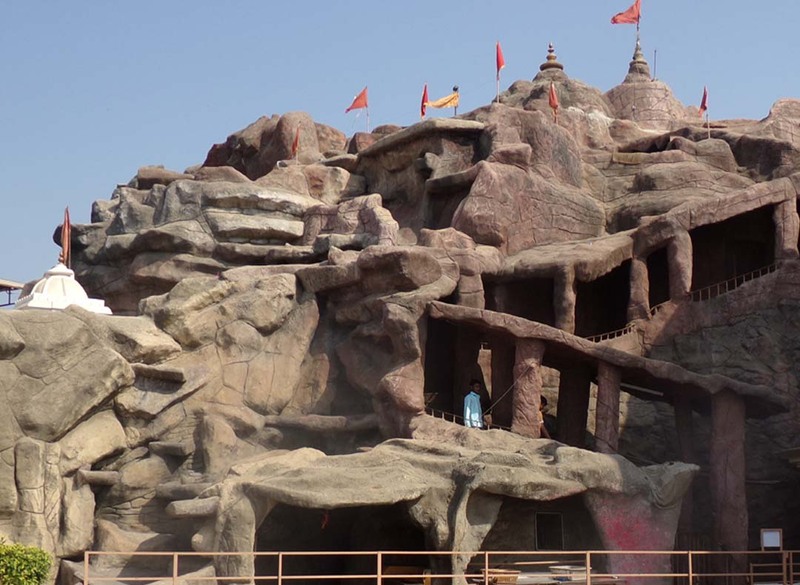 Vaishno Devi Temple Ahmedabad in the state of Gujarat is replica of original vaishnodevi temple located in Jammu and Kashmir. 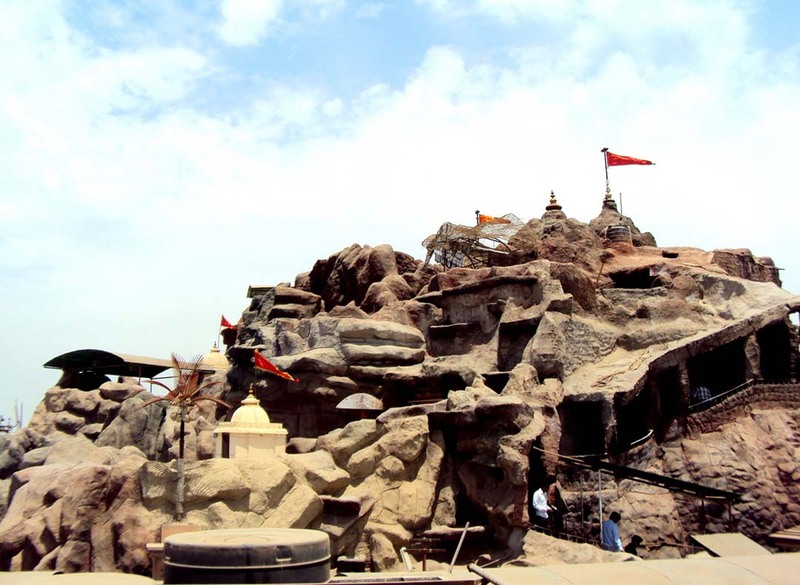 Vaishno Devi temple in Ahmedabad is located on Sarkhej Gandhinagar highway or you can say SG highway. 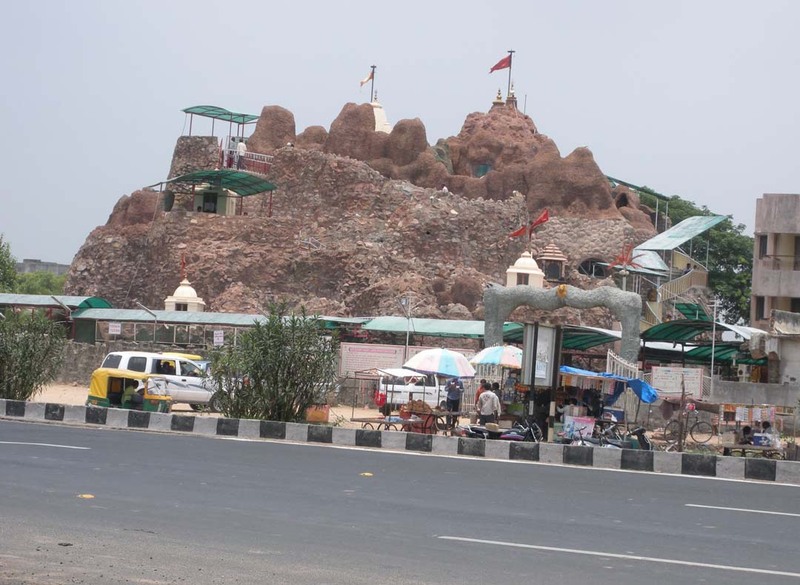 Its also called vaishnodevi circle Ahmedabad. 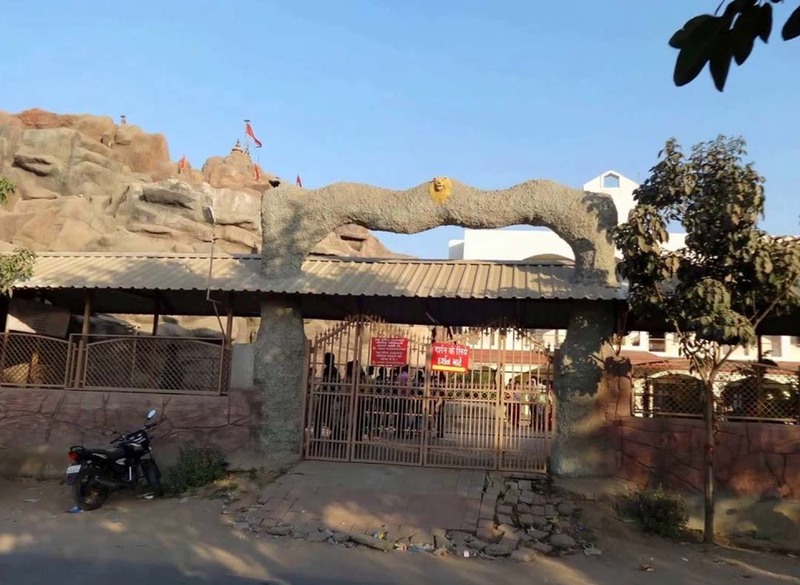 Vaishno Devi lovely shrine represents Vaishno Devi as the principle deity and the devotees and tourist come here round the year as its falls in city area of Ahmedabad. If for any reason you cannot visit original vaishnodevi temple in Jammu & Kashmir then you can come here. The temple is 50 feet in diameter carved stone tower. This structure is designed by Rajasthani and Gujarati local people. It also has 1350 sq ft hall with a capacity to occupy 5000 people.